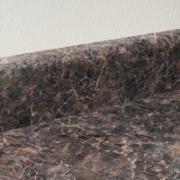 Many of the deep colors and textures of stone are available in laminates as well. 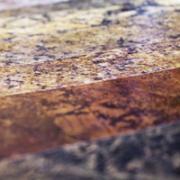 Our High-Definition line of laminates feature stunning colors and some amazing edge options. Look around here, but don't forget to come by our showroom and see for yourself! When you're getting ready to have a fully custom laminate project done, you have literally hundreds of color options. We have the machinery, and more important, the experienced craftsmen who can put just the right edge on your Custom Laminate countertop. We offer a range of backsplashes. 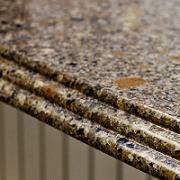 Cache Valley Counter Tops has a number of sinks for you to choose from, with a variety of installation options. 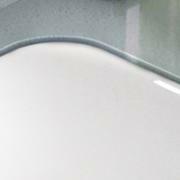 Click here to see which sinks are available with High-Definition laminate.